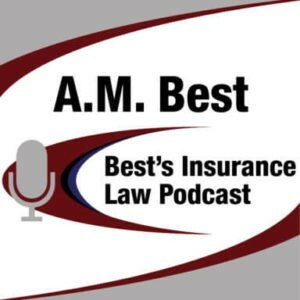 Pierce Davis & Perritano attorney John J. Cloherty III recently discussed what types of cases typically involve electronically stored information (ESI) discovery, how they are impacting claims and mitigating related expenses with John Czuba on A.M. Best-Best’s Insurance Law Podcast Series. 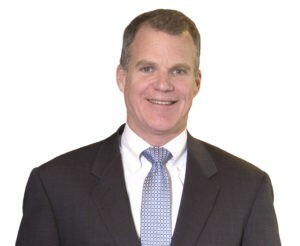 In his practice, John has represented numerous individuals, corporations, municipalities, schools and school districts, and other governmental agencies in defense of negligence, motor vehicle torts, products liability, premises liability, negligent security, medical malpractice, civil rights, discrimination, zoning and licensing disputes, and intentional tort claims. John Cloherty can be reached at jcloherty@piercedavis.com or 617-350-0950.